The number of Global Strike Command airmen and their families that have been displaced by flood waters i n Minot has grown to more than 1,000, according to Minot Air Force Base Public Affairs. The airmen and their families were forced to flee the area when the waters of the Souris River began spilling over its banks June 20. 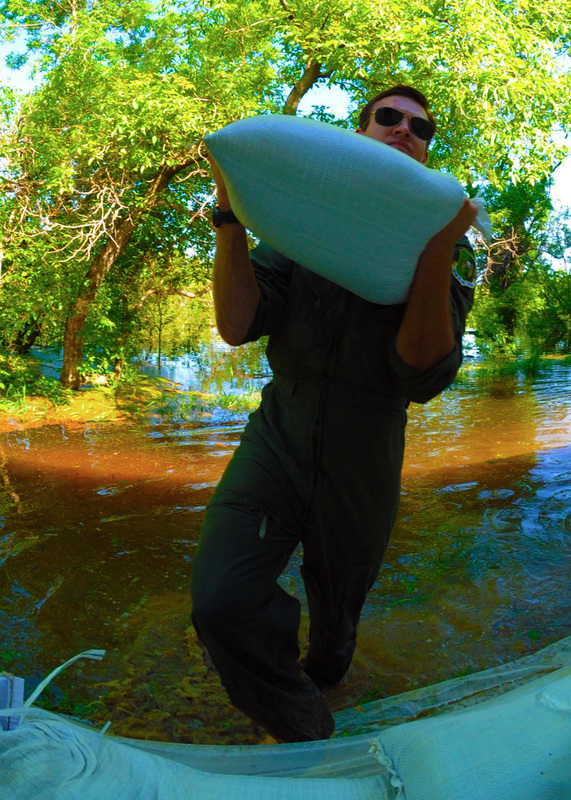 This is the second time in June that the airmen at Minot have been forced out by flooding. The floodwaters are expected to reach their highest levels in history and the base is offering emergency shelter to displaced base affiliated Department of Defense employees and their families. An estimated 4,000 homes are expected to be lost as a result of the flooding in Minot and the local surrounding communities.